As we say goodbye to another year, we thought we’d take a look back at our favourite shades of 2015. Throughout 2015 we’ve seen an array of trends from metallics to intricate nail art, and we can’t wait to see what 2016 has to offer! Unscripted – nothing says ultra chic like this grey gel polish. 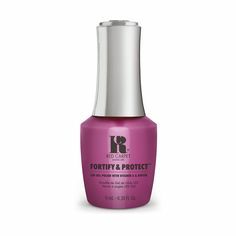 We’ve been loving this shade paired up with our Mattify Matte top coat gel for added effect. Parisian Chic – a classic pool side, spring time shade, from the moment March hits to the very last sunset in September, this has to be our ultimate summer shade. 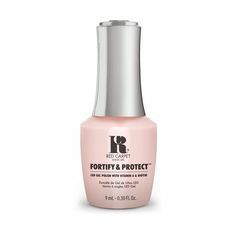 Timeless Beauty – a newbie to the Red Carpet Manicure collection, this subtle pink gel polish has everything we need in a manicure, style, sophistication and a touch of girlyness for good measure. Bourgeois Babe – as autumn approaches, we immediately find ourselves itching to get at this rich deep burgundy shade. It’s a gel polish that is on everyone’s wish list. Good As Gold – where would we be without a touch of glitter in our lives? This highly pigmented gold shimmer is great for a bold glamorous look, or can be used as a finishing touch to a nail art design. Red Carpet Reddy – this is one we just couldn’t be without. Complete with signature starter kits, this classic red gel polish screams Hollywood glamour all year round. What was your favourite shade of 2015? Share yours with us on our Facebook, Twitter, Instagram and Pinterest and get involved!